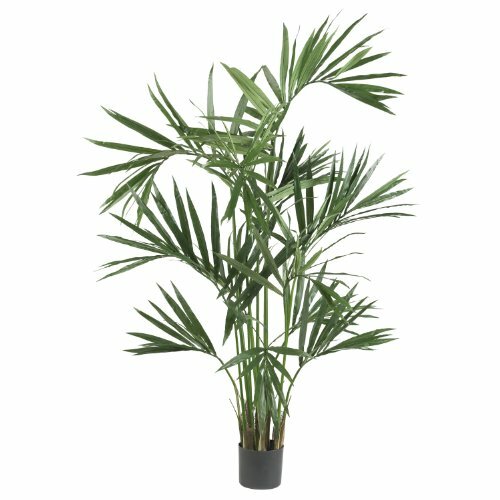 Looking to add a little sunshine to a dark area? 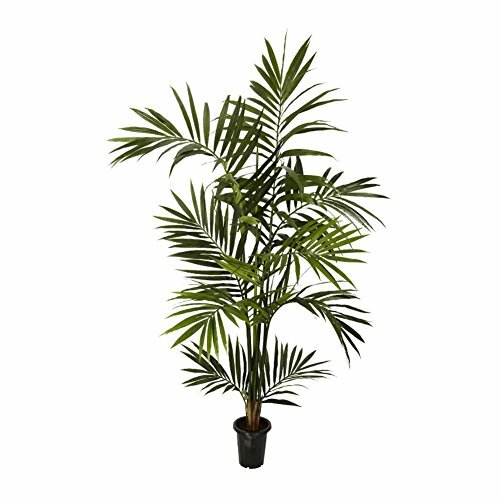 Then bring the tropics home with this breezy Kentia silk palm tree. 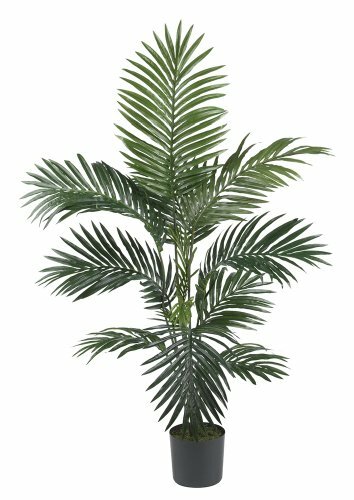 Featuring 9 full fronds of breezy palm leaves, this elegant tree will have you donning sunglasses and looking to build a sand castle. 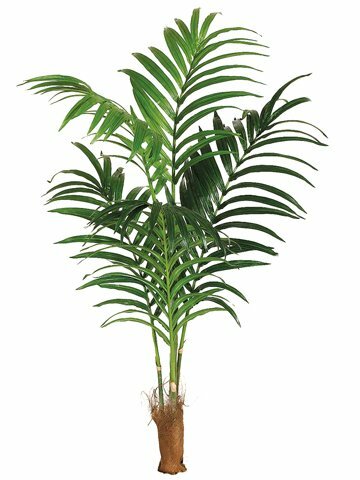 But sand isn’t necessary, as this beautiful specimen will keep its good looks year round, and brighten any environment. All Products are BRAND NEW!!! Neat and beautiful yet cleaning and hassle free! 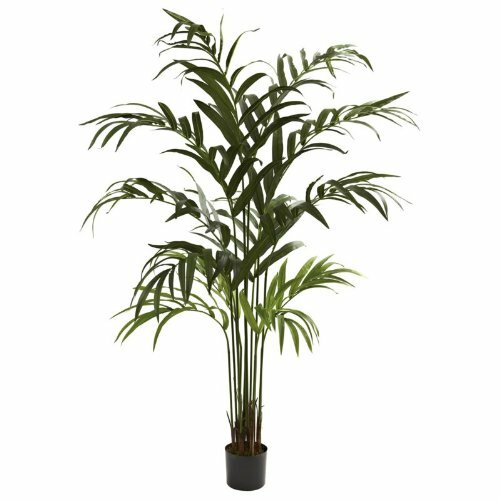 Shipping charge quoted applies to the buyers within the 48 contiguous U.S. states ONLY. For orders shipping to other states or country, please contact us first for shipping quote. Size may be slightly different depends on how you shape it. Size meassured from very bottom to very tip. some may need assembly. 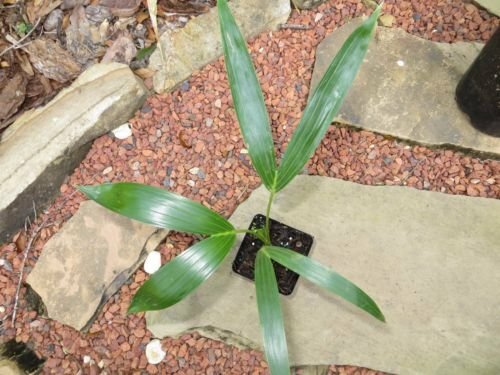 Howea Forsteriana Seeds Kentia Palm Houseplant or Standard Elegant Fronds Rare! 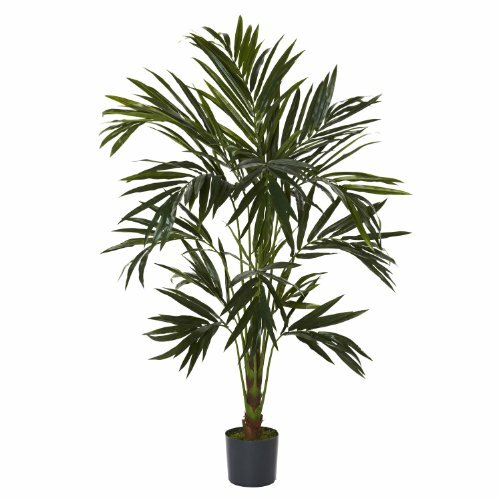 Standing at an impressive 6 feet tall, this attractive Kentia Palm Tree will definitely draw the eye of anyone who sees it. 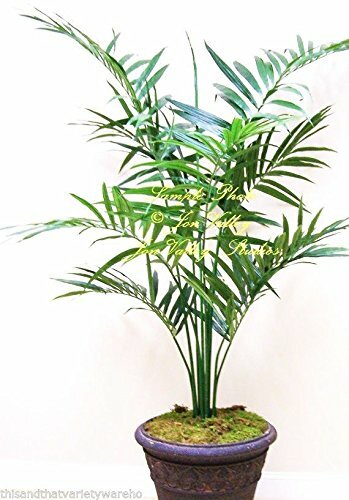 With its lush green leaves providing rich foliage, and housed in a sturdy plastic pot, this will definitely be a popular favorite in any type of environment. Perfect for anywhere a little island charm is needed. 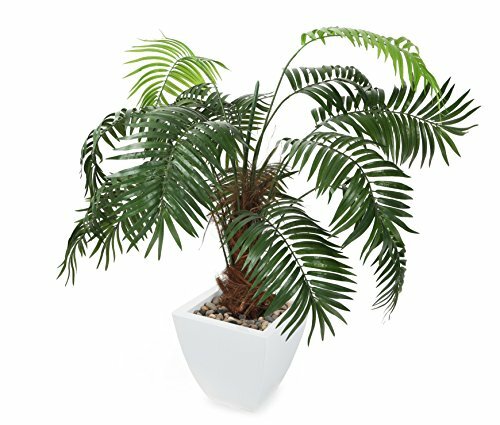 Featuring large and flowing leaf fronds sprouting from bark-covered stems, this attractive palm tree is seated in a sleek black pot filled with simulated soil. 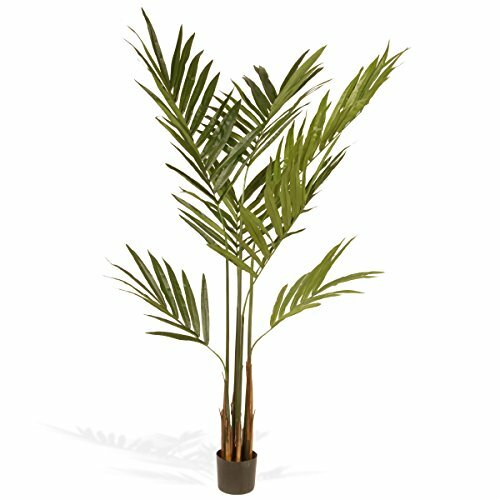 This artificial plant appears to be living yet requires no maintenance, water or sunlight. Can be displayed in indoor or outdoor locations.